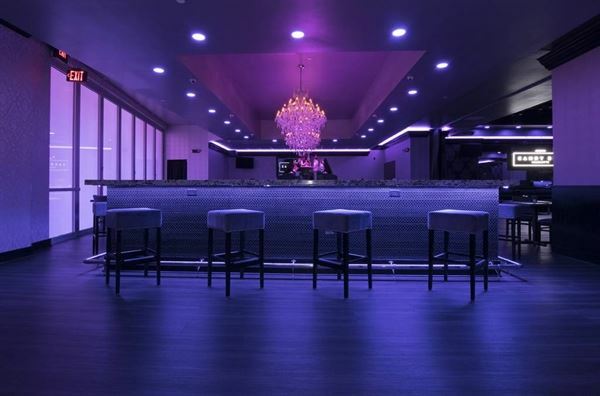 Kandy Bar is an upscale but trendy venue. Kandy Bar is the perfect place to have your Corporate party or Special Event. Personal service, exquisite décor, world-class audio/video and lighting will all assure a memorable event. You can have a small office party or we can accommodate parties of 100 to 600 people. Catering is available for all occasions- Birthdays, Sweet 16, Bachelorette Parties, Weddings, Bar/Bat Mitzvahs, Showers, Charities, Business Events, Holiday Parties and More! Choose from a vast selection of perfectly paired food and drink selections, or design your own package for your event.